Why do we still play our retro favorites? Why is it some games are able to be picked up and played 20 years later and still considered great, while other games don't stand the test of time? Specifically, what sets a 2D action platformer apart from the crowd. Much like how many modern games have you staring down the iron-sights of a gun, the NES days were armed with simple control schemes that only allowed running and jumping. Mega Man, Castlevania, Contra, Mario; each of these games essentially all come from the same formula, yet we look at them fondly as innovators and champions of original gameplay. And it can't just be the rosy tinted glasses of nostalgia either because new games made to emulate your favorites from old are released through digital distribution on a weekly basis. LIMBO, Super Meat Boy, Braid, Shantae, Bionic Commando ReArmed have all thrived critically because their original spins and gimmicks disguise the fact that you are playing outdated gameplay mechanics. Not Black Knight Sword, though. Not by a long shot. 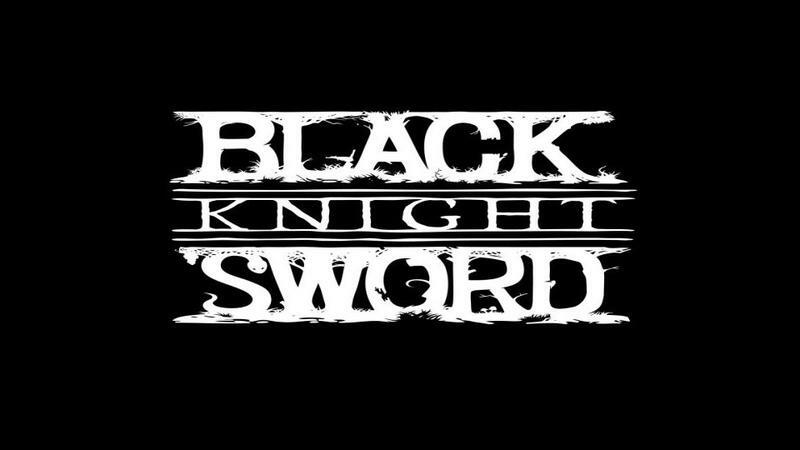 Hyped as a throwback to you favorite childhood action games, Black Knight Sword plays it a little too safe to be anything more than a forgettable experience. The trouble is finding a culprit to its mediocrity, because it can be a solid game through and through. The platforming works nicely, and the attacks are responsive and effective. At its core design, these are the two biggest compliments one can give a 2D platformer, right? The problem is that these are the only compliments I can really give the game. What else does it do? Where does it exceed expectations? What is its X-factor that sets it apart from the other XBLA and PSN games available? Honestly, it just doesn't have one. Character progression? 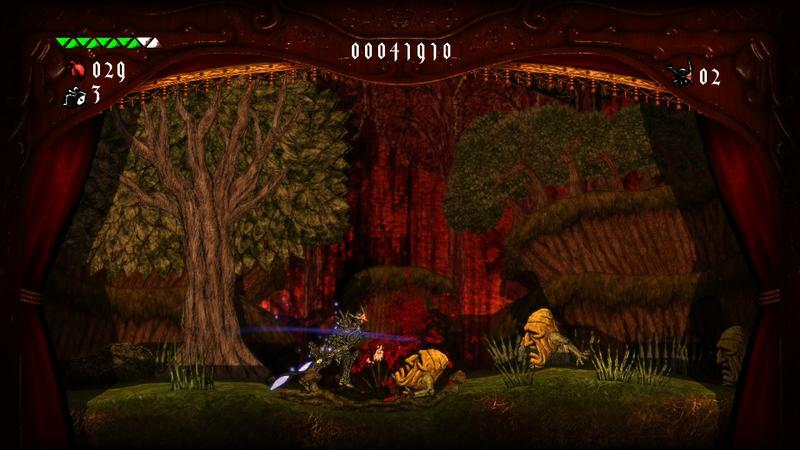 The knight collects hearts which allow him to buy power-ups, a bare-bones advancement system. Level design? There are a few secret rooms, but nothing that requires any clever observation to uncover. Combat? Every enemy has a pattern, and once mastering it after a fight or two, you're golden for the rest of the game. Just as if I can't find any way the game falls on its face, I also can't find any way the game sets itself apart. All of its ideas comes from games that are 20 years old, but the only difference is that they were fresh and new at the time. Nowadays, to put it bluntly, it's repetitive and boring. If I had any huge complaints about the design of the game, it's that the levels drag on too much. Sitting to complete this game can take two-to-three hours, roughly the same amount of time as a classic Mega Man game. 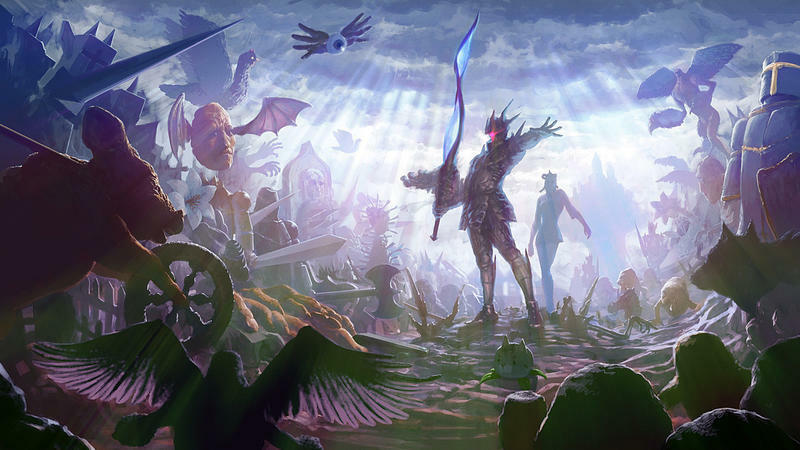 The only difference is that Black Knight Sword stumbles in its pacing, spanning those hours over five far too long levels which never venture far from the established tone. On the other hand, Mega Man can have anywhere from 12-15 levels, each with a huge difference in artistic design and atmosphere. Getting a Game Over in better paced levels doesn't erase fifteen to twenty minutes of progress. In fact, the only original aspect Black Knight Sword really attempts is the Achilles Heel which derails the entire experience. A lot has been said about the original graphic design, based heavily on a style of Japanese puppetry called kamishibai, or paper storytelling. However, anyone who is not a typical fan of Suda 51 and his crude and unusual imagination might be repulsed by the sickening creatures the dark knight will have to encounter in this horrific world. Towards the end of my run I just prayed for the pain to stop. The headaches caused by the off-putting sound effects and eerie music were too much to bear. Maybe it's designed to appeal to the slightly manic gamers out there who eat this disgusting schlock like it's candy, but I don't ever see myself jumping back in to enjoy this horrible setting and narrative again. Insane graphics, flying on giant chickens and being molested by melon-headed perverts aren't substantial enough ideas to save what is otherwise a bare-boned action platforming experience. It is retro for the sake of being retro. It doesn't take any risks because new ideas could ruin its image of being meant for an old time audience, and it doesn't do enough to make it stand out from an ever growing crowd of 2D platformers. In other words, Black Knight Sword is not a throwback to your favorite classics likeCastlevania or Mega Man. It's a throwback to the countless other NES games you weren't playing because your favorites were too busy making history. After all, everybody still rants about Super Metroid, but nobody really fondly remembersBoogerman, do they? 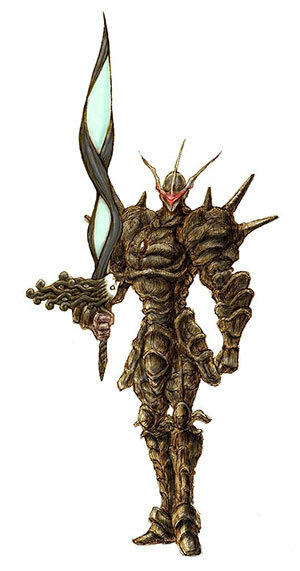 We purchased Black Knight Sword on the PlayStation 3 with company funds. We completed the game on normal difficulty before writing this review.